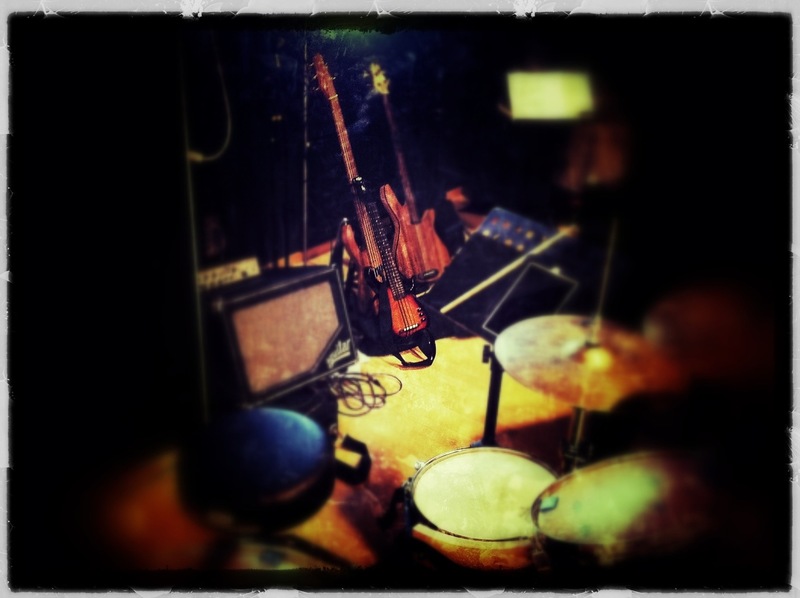 [Gig Report] Gospel music on the Kala SUB – Play UBass! 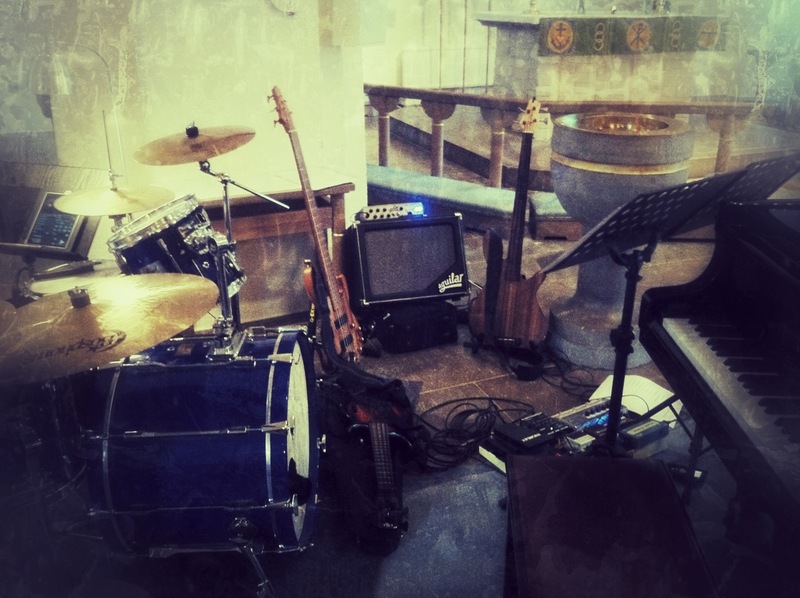 A couple of weeks ago I played a gig featuring gospel music. I used the Kala S.U.B. on a couple of songs (and my Ares 5-string and Rob Allen fretless MB-2 on the rest). I played the SUB through my Headway preamp. Used the a/b function on the Tech21 VT Bass Deluxe and then to my Aguilar Tonehammer 500 and SL-112 cab. I used the SUB on the more ‘spiritual’/traditional songs.